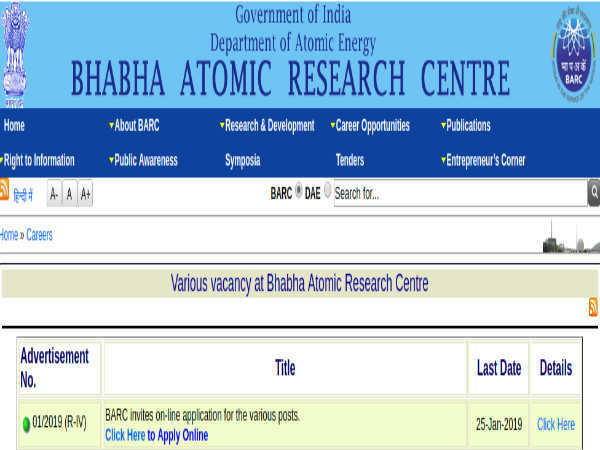 Bhabha Atomic Research Centre (BARC), India's premier nuclear research facility under the Dept. of Atomic Energy, Govt. 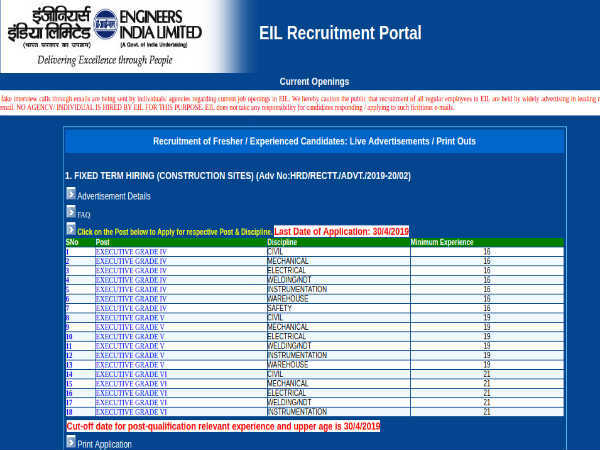 of India, has invited online applications from eligible Indian nationals for filling 60 vacancies to the post of Upper Division Clerks (47) and Stenographers (13) to be appointed at its units in Mumbai, Tarapur, Visakhapatnam and Kolkata. The application process towards the same will start from 31 January 2019 and will close on 25 February 2019. 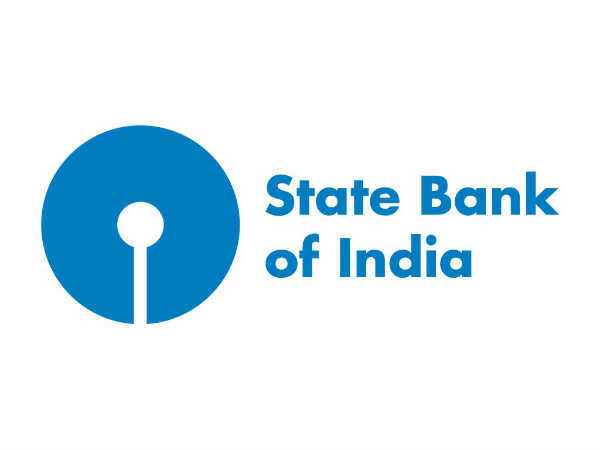 Candidates interested in applying for the post of Upper Division Clerks (UDCs) and Stenographers through BARC Recruitment 2019 must have attained 18 years of age as on 25 February 2019 and must not have attained 27 years (Gen), with relaxation in the upper age limit up to 32 years for SC/ST candidates and 30 years for OBC categories. Candidates must pay a specified fee of Rs. 100/- towards application processing through online (Internet Banking/Debit/Credit payment gateways) mode only as mentioned in the notification. SC/ST, Women, Ex-Servicemen and PWD candidates are exempted from payment of Application fees. Upper Division Clerks (UDCs) - Candidates applying for this post must possess a Degree from a recognized University/Institute with at least 50% marks (aggregate). 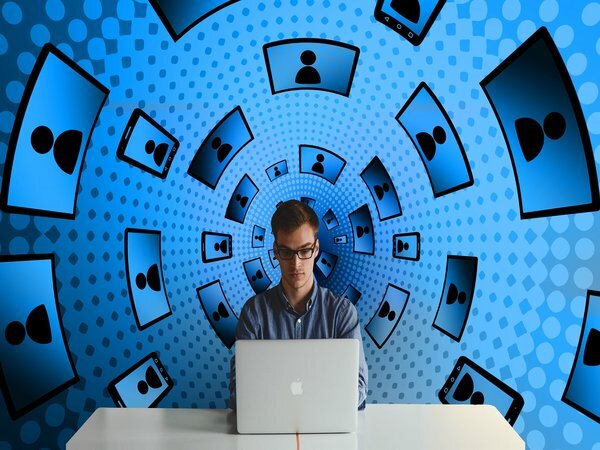 He/she must have a minimum speed of 30 words per minute in English typewriting and must have working knowledge of computer data processing. Stenographers - Candidates applying for this post must have passed Matriculation/Class 10 or equivalent, and must have a speed of 80 words per minute in English stenography and Typing speed in English of 30 words per minute. The selection of candidates as Upper Division Clerks (UDCs) and Stenographers through BARC Recruitment 2019 will be done based on a Written Test (Objective as well as Descriptive test) and Skill Test as detailed in the notification. Candidates selected as Upper Division Clerks (UDCs) and Stenographers will be paid an emolument in the scale of Rs. 25,000/- per month under Level 4 pay matrix.